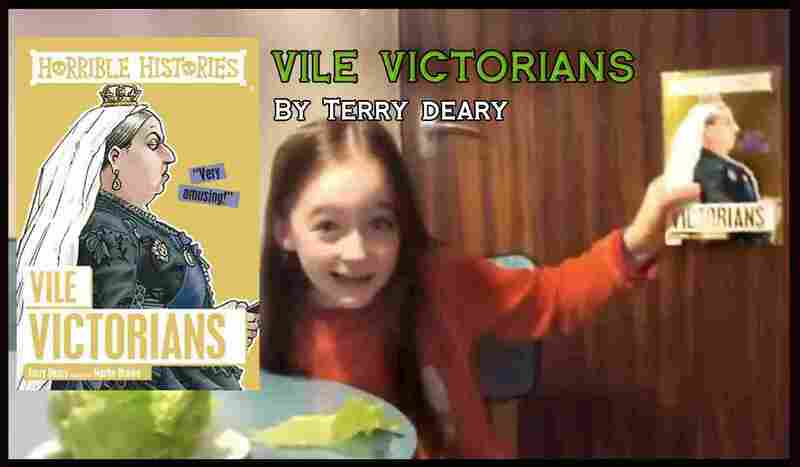 Liberty! 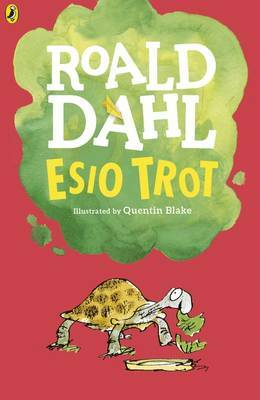 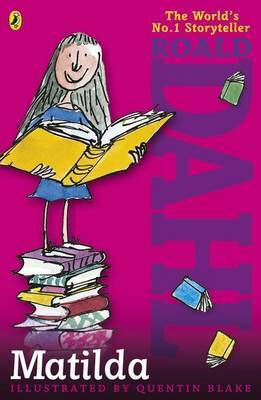 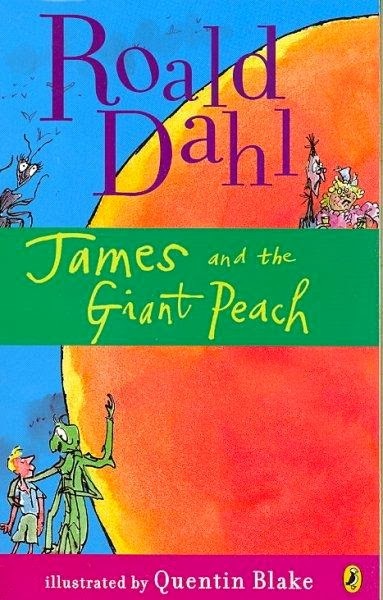 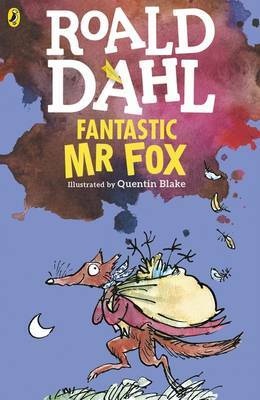 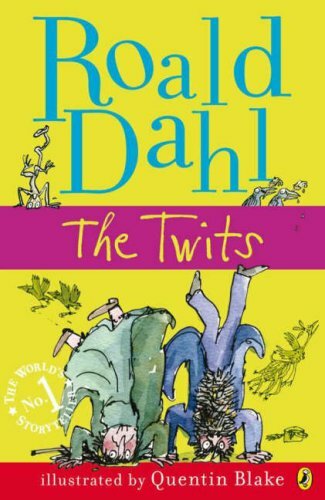 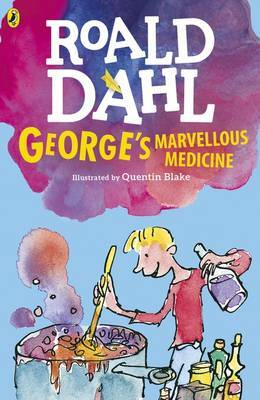 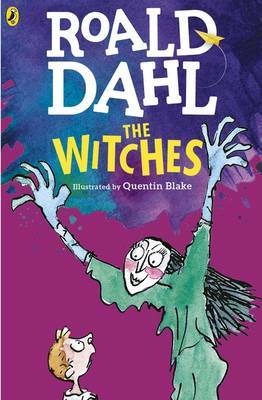 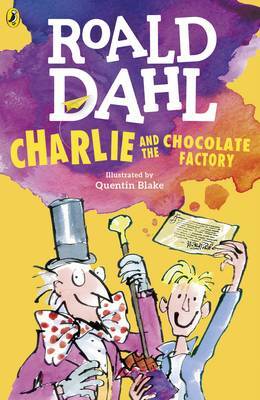 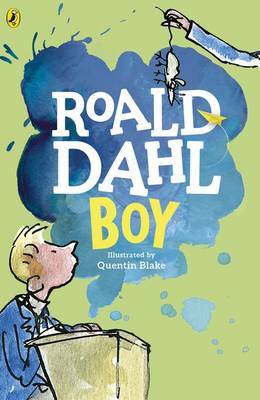 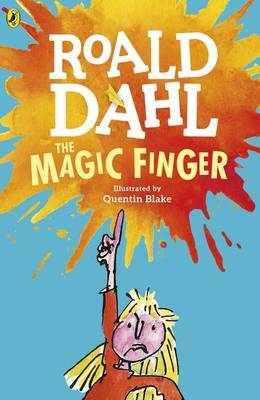 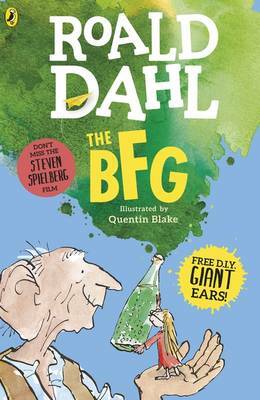 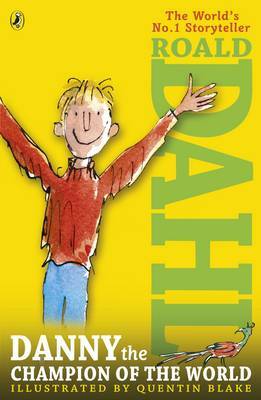 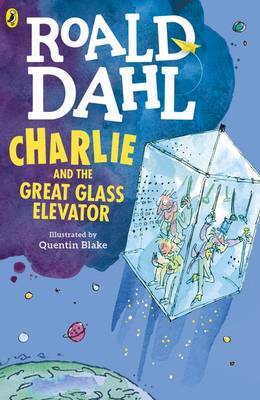 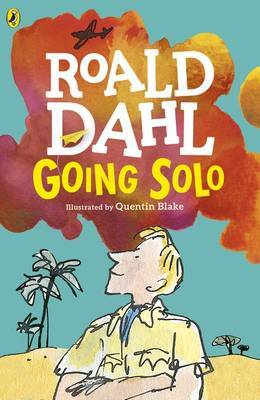 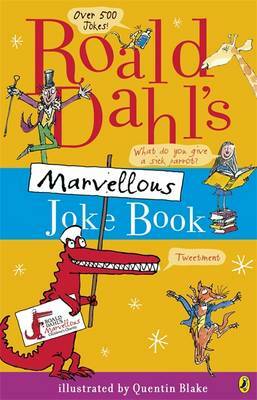 We had a right chuckle in the KRiB HQ at your chosen jokes from Roald Dahl's Marvellous Joke book and will be ordering our copy ASAP! 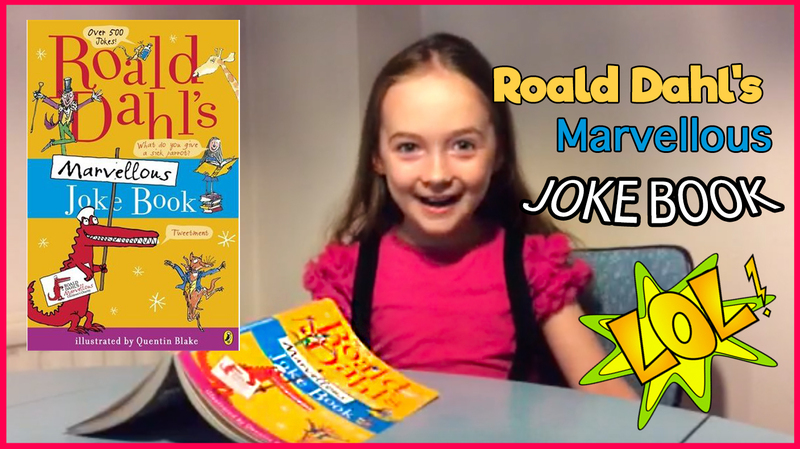 Thanks so much for making this vlog and we look forward to seeing more of your vidz!